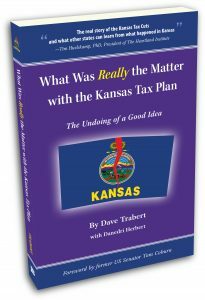 Tax relief opponents have repeatedly pointed to the 2012 Kansas tax experiment as their primary example of why tax cuts do not work. But, other states like North Carolina, Indiana, and Tennessee contemporaneously, and successfully, cut taxes. What was different about the Kansas experience? Kansas has had high taxes and slow growth for fifty years. Trabert tells the truth about the Left’s effort to blame Kansas’s longstanding challenges on Gov. Brownback’s efforts to rein in spending and taxes, a battle the tax-and-spenders of both parties won. There are important lessons to be learned from Kansas – just not those the New York Times in selling. This “experiment” is commonly used as a pejorative in discussing Kansas’ attempt to let taxpayers keep more of the money they earn. The answer to that question is multi-dimensional according to a book we released today – “What Was Really the Matter with the Kansas Tax Plan – The Undoing of a Good Idea.” The book covers the six years between the conception of Brownback’s tax cuts in 2011, the tax package being signed into law in 2012, and later repealed with the largest tax hike in state history in 2017. It documents the many mistakes that occurred, a toxic political undercurrent, and several unrelated economic circumstances that negatively impacted the budget and multiple misconceptions along the way. In partnership with The Heartland Institute, KPI is sharing this research and analysis with every legislator in the country. 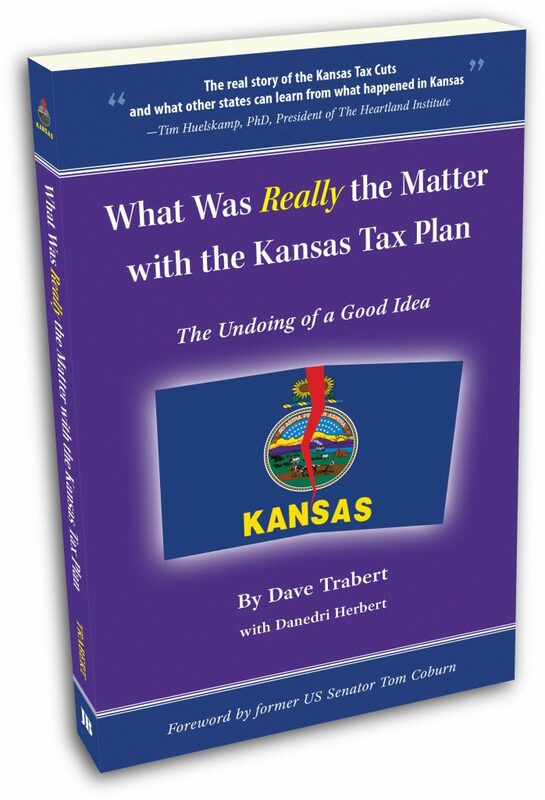 What Was Really the Matter with the Kansas Tax Plan is published by Jameson Books, Inc. and copies are available on Amazon. 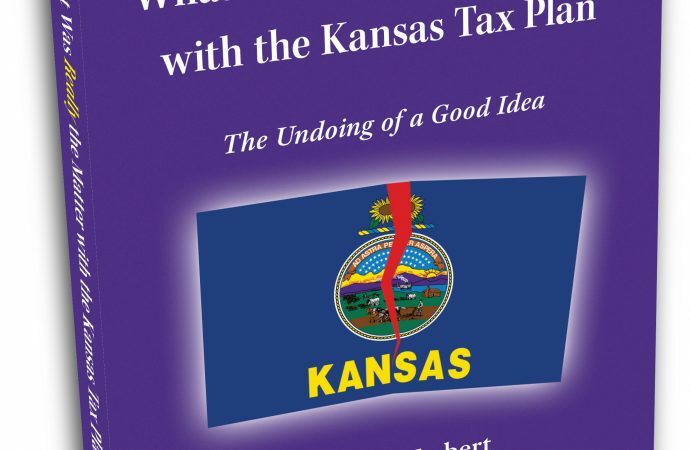 Kansas could have successfully cut taxes as other states have done. The undoing of a very good idea—allowing citizens to keep more of their hard-earned money—gets to the crux of the serious state and national challenges we face: policy takes a back seat to politics. The efforts of many elected officials are not on solving problems in ways that create the best path forward for all Americans to achieve prosperity, but on maintaining and consolidating power.